Set your eyes on Ashmore Estates, a behemoth brick building sitting ominously in the midst of a cornfield in eastern Illinois. 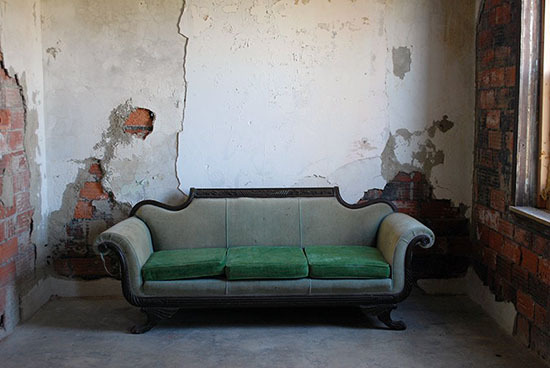 Dating back to 1916, this property has seen a lot of tragedy and death over its years. 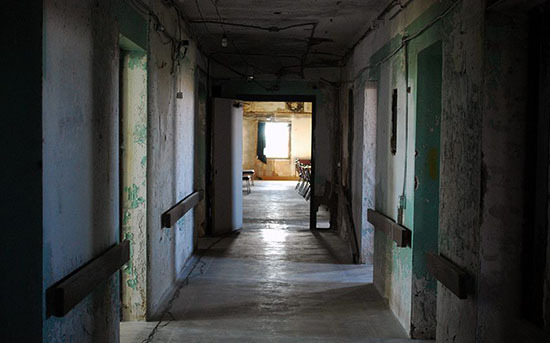 The building originated from a poor farm, then transitioned into a private psychiatric facility. At its peak occupancy, Ashmore housed 49 patients. Due to financial crisis, Ashmore Estates closed its doors as a psychiatric facility in the mid 80's. The building sat vacant, with failed attempts of re-purposing through the 90's. 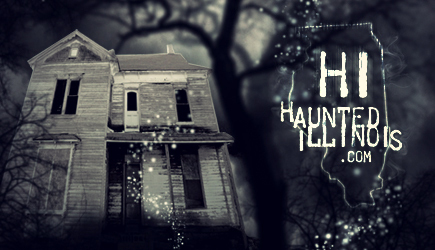 In the 2000's, the massive building was used as a haunted attraction during the Halloween season and has seen a few different owners until it's latest caretakers took over in 2014. The Terry's have put so much time, love and energy into this incredible location, always keeping the history and integrity on the highest level of importance. As an investigator who has experienced many types of locations, all with different accommodations, Ashmore Estates stands tall with its unique experience for investigators & teams of all different experience levels. Ashmore is wired from top to bottom literally, with I.R. pucks hanging from the ceilings of the major hallways to help illuminate your footage during your overnight and the color coded DVR chords ran from each of the three floors all leading back to the team room/basecamp which is set up perfectly for your overnight or daytime investigation. If you've ever slept on the floor of a haunted location in the summer or winter… you'll appreciate what Ashmore Estates has to offer for an additional cost; heated and cooled bunk houses with beds, tv's and couches! Come let Ashmore Estates spoil you rotten. For my team's first encounter with Ashmore, we were given the opportunity to investigate during the day. Our senses tend to shift from day to night which allowed us to approach the building from a different perspective. During our sessions, we captured EVP's, saw shadow movements throughout a hall and had our devices interacted with as well. I believe the vibe of Ashmore during the day was welcoming; no one really experienced any negative feelings. 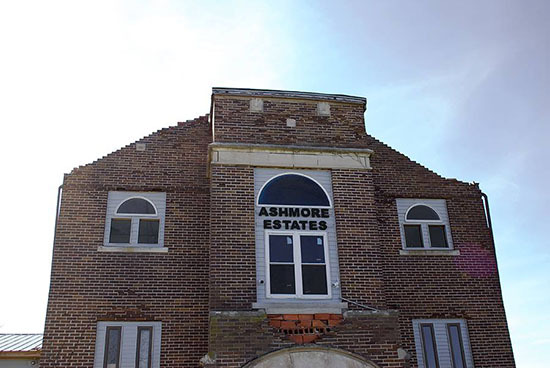 We look forward to coming back to Ashmore Estates to conduct a full overnight investigation to see if anything changes in the dark, but either way we know it will be a great time with all of the fun goodies Ashmore has for us investigators to play with. © Copyright 2017 by Ryan Nelson. All Rights Reserved. Ryan Nelson is the Paranormal Research Specialist for the paranormal investigation team 3 Girls in the Dark.